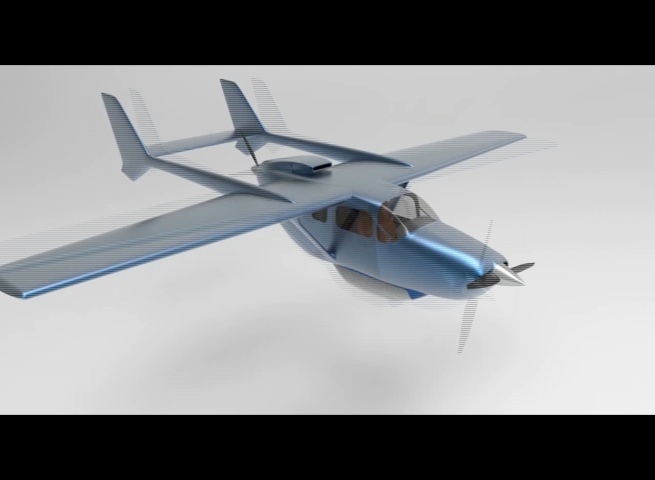 The next revolution in aviation is coming to Maui with the launch of hybrid electric plane technology. 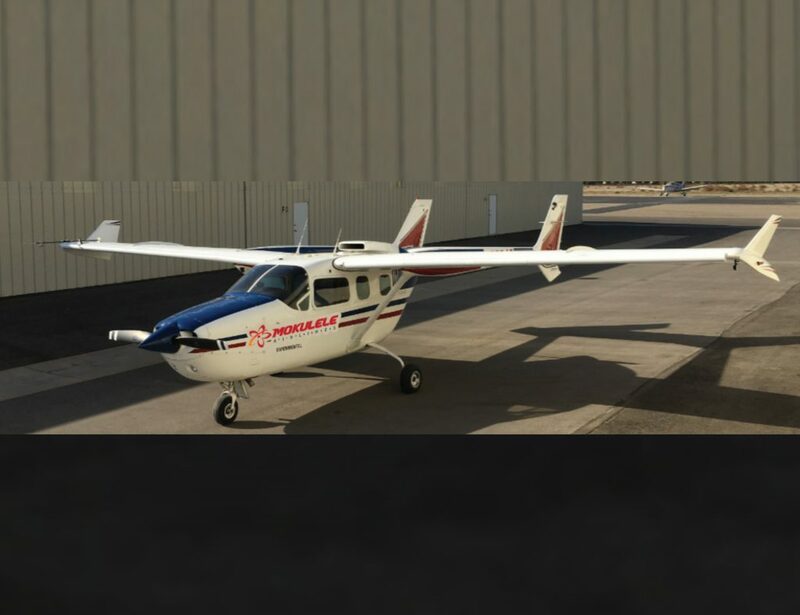 Los Angeles startup Ampaire is partnering with Mokulele Airlines to retrofit of a Cessna 337 aircraft with hybrid electric power. “When our first prototype aircraft flies in the first half of this year, it will be the first aircraft in its weight class/size–it’s a six seat passenger plane–to fly in an electrofied configuration. When we bring it to Maui, it should be the first time that an aircraft of that type has been used in a mock commercial setting,” said Brice Nzeukou, product manager from Ampaire. The retrofit involves the removal of the rear motor, and the installation of an electric motor. It will still have one traditional piston engine. “We’re focused on retrofitting aircraft, which means we take an existing air frame, and we put our solution into that aircraft, versus building a completely new one. 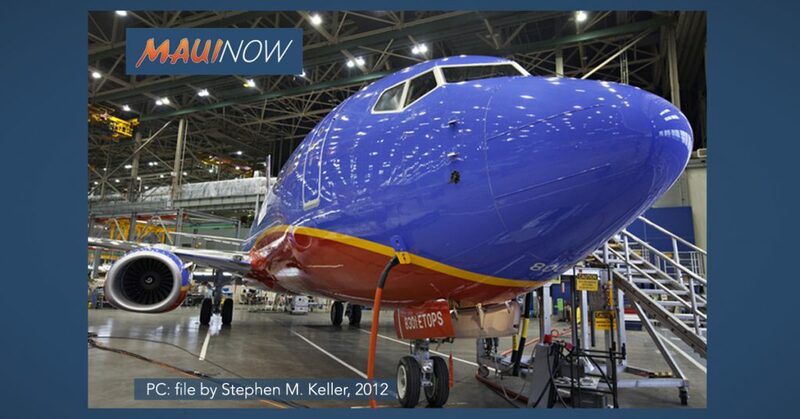 A new aircraft would take a longer time to certify with the FAA; however, there’s a much clearer path for certification for the retrofit route. That’s why we’ve decided–and there are a lot of airplanes out there with aircraft operators like Mokulele Airlines–that have these kinds of airplanes that we would retrofit,” said Nzeukou. “So we’re using kind of the same kind of batteries. These batteries actually have been flown before on aircraft such as the 787 and have been well regulated and certified. So in terms of the length of time for those components and the life, it’s actually really long. So the maintenance aspect of the batteries and of the overall system is much better than combustion engines are today. We’re looking at a ton of different options–whether it’s battery swapping, whether it’s charging–to make sure that the aircraft operators and our customers have fresh batteries and batteries that they can use for a long time,” said Nzeukou. Test flights will operate between Kahului Airport in Central Maui and Hāna Airport on the East side, a 28 mile route that takes about 15 minutes to transit. “We chose that route because first of all, it’s short, which is really good, and kind of the right target for electrofied aircraft; but also because the road to Hāna is kind of rather cumbersome, or difficult for some people to make,” said Nzeukou. “And to bring in fresh food and cargo, also makes it a little bit more difficult; however, air service (and cheaper air service) can make that more reliable and bring in more products and opportunity to the area and community,” he said. 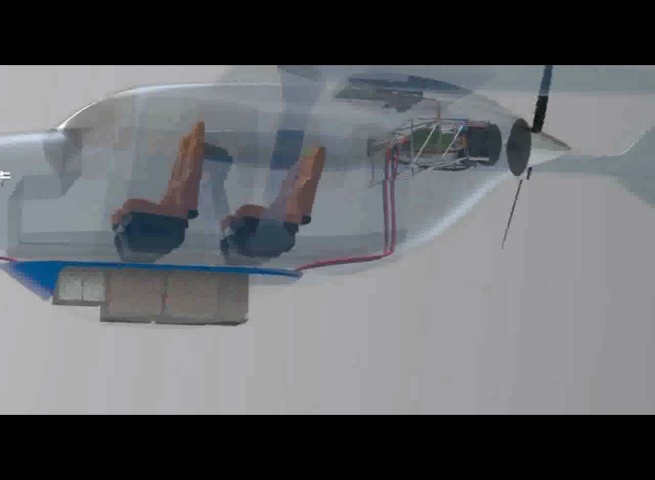 Company executives say electrofied air travel will help to solve two of the biggest problems of today’s commercial air travel–operating costs and environmental impacts. “Our vision is to make more flights more accessible for more people; and to make it greener and more sustainable. Our retrofit aircraft and eventually our new build all-electric aircraft will fly safer, cleaner, quieter and be less costly to operate from an aircraft operator’s perspective, like Mokulele Airlines. 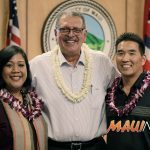 We’re hoping that, that will lower the operating cost for them, allowing them to translate into lower fares for the community of Maui,” said Nzeukou. According to Ampaire’s website, “There is a direct link between oil prices and airline financial problems,” with almost 40 small Airlines have become bankrupt in the United States since 2000. Mokulele Airlines President, Rob McKinney, said he’s excited about the potential for this technology on several levels. “We believe that it will dramatically decrease our cost of doing business by reducing maintenance cost on the engines. 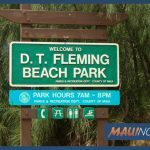 This will allow us to increase frequency, serve new combinations of cities, and in some cases reduce fares,” said McKinney in an email communication to Maui Now. “Additionally it benefits Hawaiʻi and Maui due to it being much more friendly to the environment as opposed to burning jet fuel. These motors will also be considerably quieter when operating so our operations will have less impact on our airport neighbors,” said McKinney. 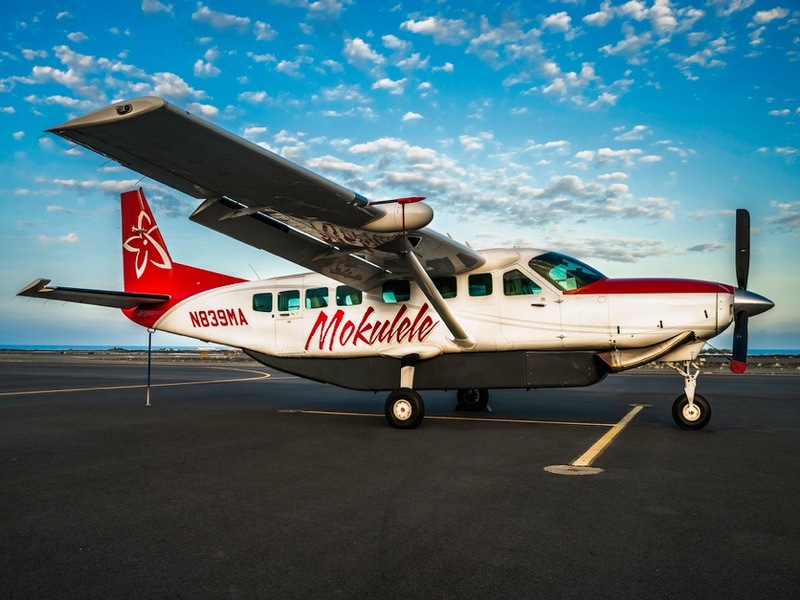 According to McKinney, the test airplane, while branded “Mokulele Airlines,” will be owned by Ampaire, with a target for testing to start in September. The project was selected by Hawaiʻi’s own non-profit Elemental Excelerator, which funded the project as part of its seventh cohort. “One of the things that specifically interested us in their technology is that first it’s in the aviation sector, so in Hawaiʻi 32% of petroleum is used in the aviation sector, so we see this as a huge opportunity for reducing our greenhouse gas emissions; and secondly, they had already engaged in conversations with Mokulele Airlines, and we saw that partnership as very critical for us to see further deployment of their technology,” said Aki Marceau, Managing Director of Policy and Community for Elemental Excelerator. The organization funds startups in the sectors of energy, water, agriculture, mobility and the circular economy. “We’re always looking for companies that are trying to solve the state’s most urgent environmental problems in those sectors,” said Marceau. “At Elemental Excelerator, we look at over 500 companies every single year to fund, and we actually only support 15 to 20 companies each year. So it was a very rigorous process, and it required a lot of due diligence on our part of Ampaire–talking to their existing investors, their existing project partners and other stakeholders that they’re working with,” said Marceau. While applications are for short-haul cargo now; Ampaire’s vision is for supersonic passenger passport well into the future. “We’re looking at the broad spectrum and looking to really bring in the third revolution of aviation, which is electrifying aviation,” said Nzeukou. “We are so thrilled that Ampaire is interested in partnering with us and Mokulele Airlines to deploy their technology on Maui in partnership with all of the stakeholders. They looked at the entire globe (the world) to see what the best location would be for this deployment, and they see Hawaiʻi as the biggest opportunity for them,” said Marceau. The project was featured in a panel discussion for the Hawaiʻi Energy Conference which took place on March 27 and 28 at the Maui Arts & Cultural Center. ***Check out our update airing tonight (Monday April 1, 2019) at 7 p.m. on KHII Ch. 5 and KHON2 News at 9 p.m.
Mokulele hybrid electric plane mock-up. Courtesy Mokulele Airlines.